Mohawk Program - Walters Group Inc. Skilled trades are critical to our business. Skilled trades are critical to our business. Building tomorrow’s workforce is always on our mind, especially given the growing shortage of skilled tradespeople in Canada and the lack of interest by Canadian youth to choose the trades as a career. As Canada’s work force ages, we are losing some of our most experienced people. 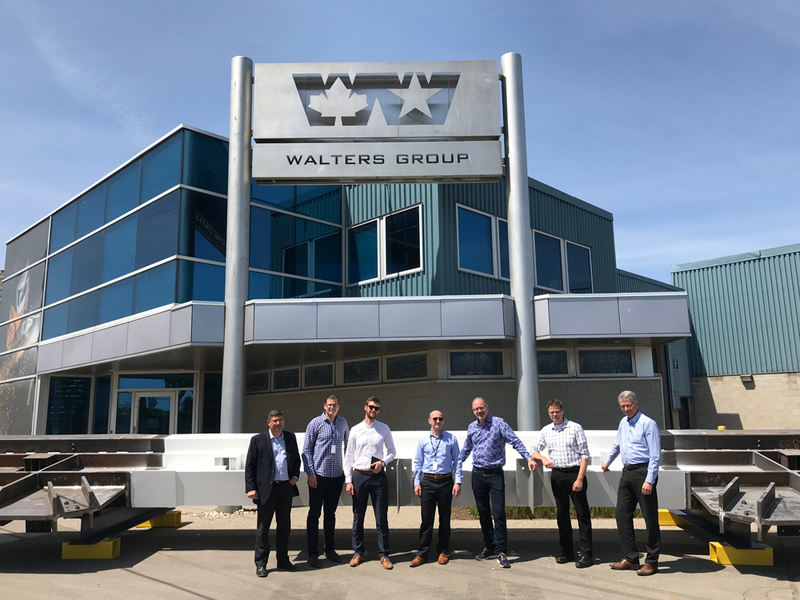 We believe that Walters Group has a role to play in attracting and developing a new generation to the skilled trades in Canada. In 2013, Walters Group joined forces with Mohawk College to create the Mechanical Techniques Welding and Fabrication program. The two-semester program gives students a unique opportunity to learn – in the classroom and on the job. 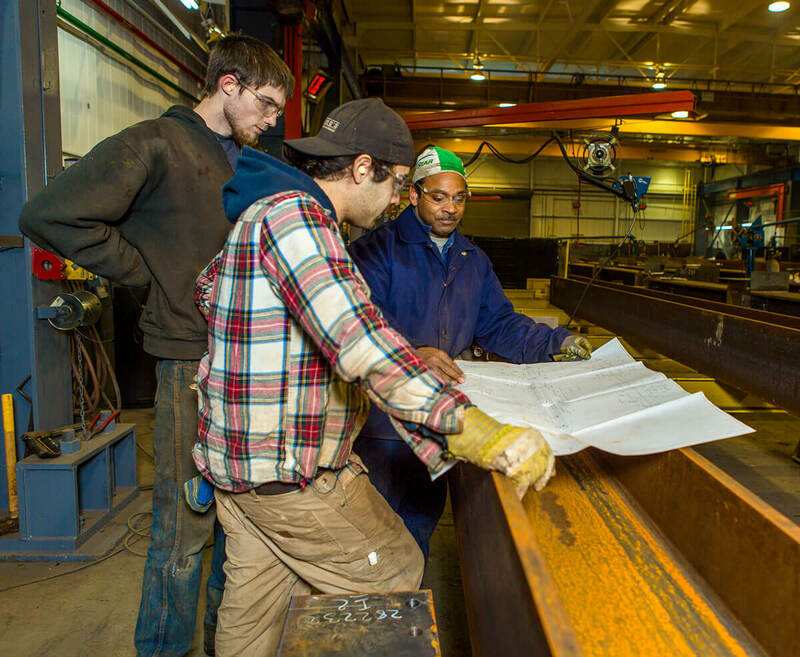 As part of this program, students work one paid shift at Walters’ plant doing structural steel fitting each week. We have a dedicated lab environment for training, where students have an opportunity to work directly on client projects under the supervision and mentoring of a trainer. When not working at Walters, the students take classes at Mohawk’s skilled trades campus including level-one apprenticeship training as well as courses in health and safety, professional practice, trade math, quality systems and communication. The feedback from the students has been extremely positive.